Mascot Engineering are very proud to be selected as a supplier to the new Commonwealth Games site located on the Gold Coast. The Commonwealth Games is set to be the largest sporting event the Gold Coast has ever hosted, with over a million tickets already sold. 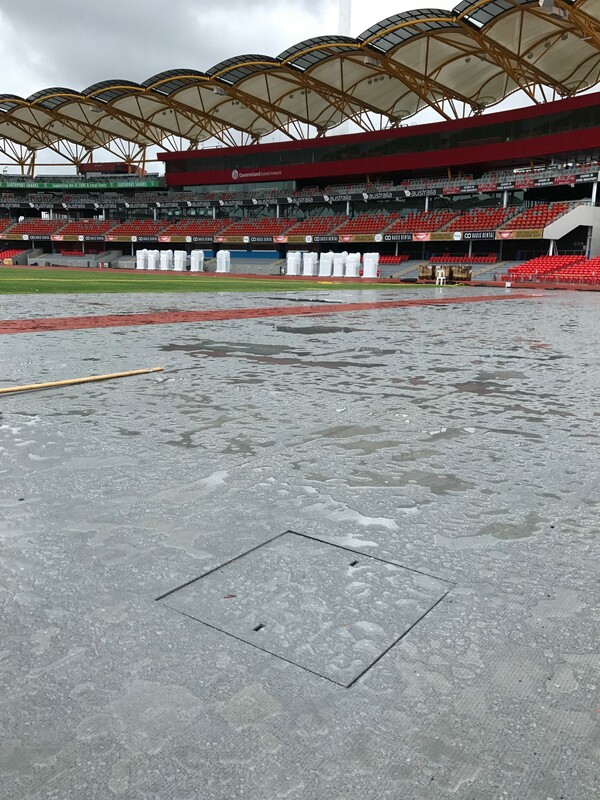 The Commonwealth Games project required a complete custom solution to be developed, as can be seen in the site’s main stadium, which is hosting tonight’s opening ceremony celebrations. Mascot Engineering have capabilities in providing custom solutions for any project due to the fact that our products are engineered and manufactured locally. Whilst we do carry a range of standard pits, grates, covers and more, manufactured in accordance with industry standards, we are often required to design approved custom products in order to meet the individual needs of the project. We’d like to take this opportunity to wish all the athletes the best of luck during the games!